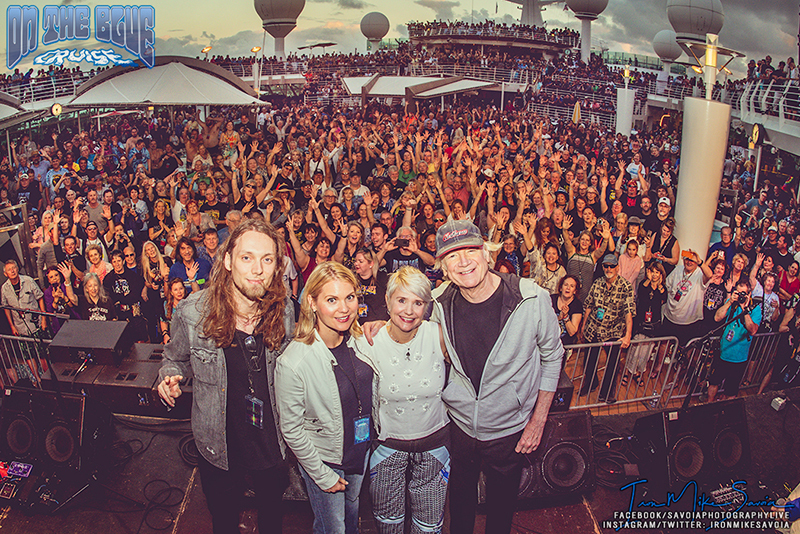 We are pleased to announce that the amazing On the Blue Cruise will be back in 2020! It will be an exciting one, featuring the return of your cruise host, Justin Hayward, as well as many of your favorites. And of course, expect the addition of new bands that always provide a fresh and exciting boost to our Classic Rock entertainment. 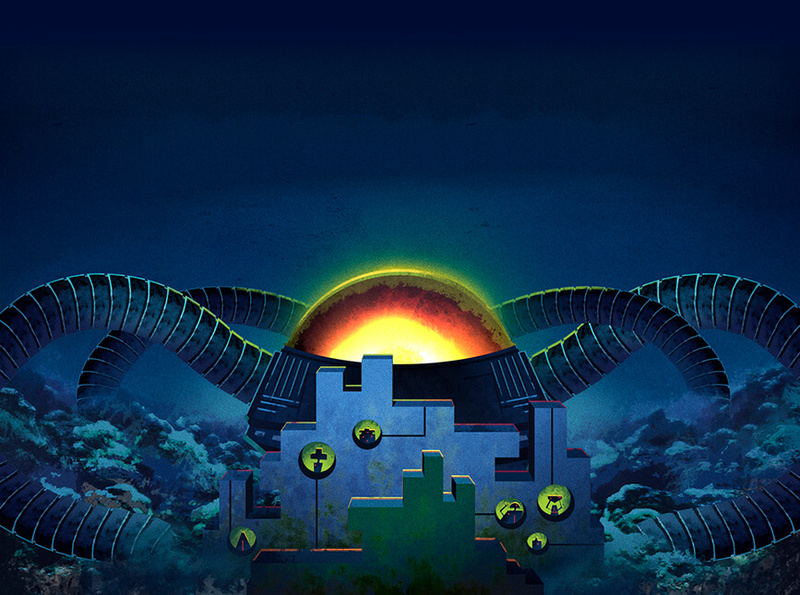 BAND ANNOUNCEMENTS WILL BEGIN IN THE NEXT COUPLE OF WEEKS SO STAY TUNED…WE CAN’T WAIT TO SHARE! 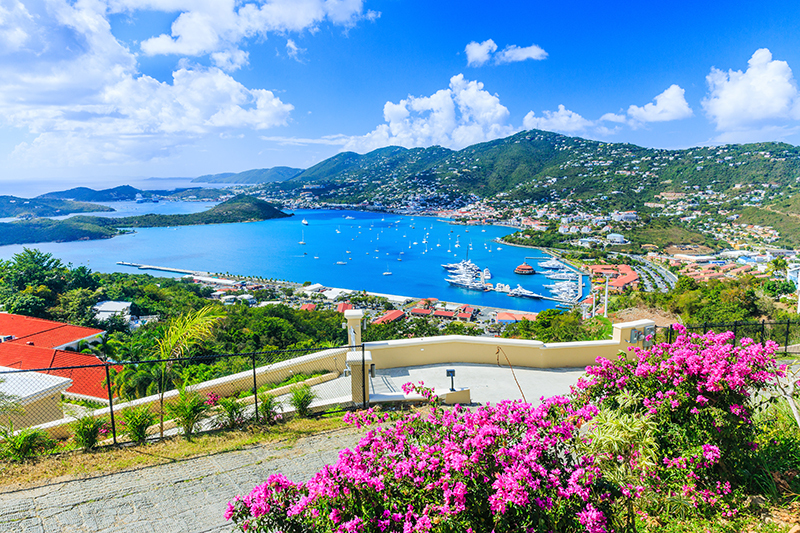 Sailing from Miami April 1-8, 2020, On the Blue Cruise will visit Philipsburg, St. Maarten and St. Thomas, U.S. Virgin Island, arguably two of the finest ports in the Caribbean! 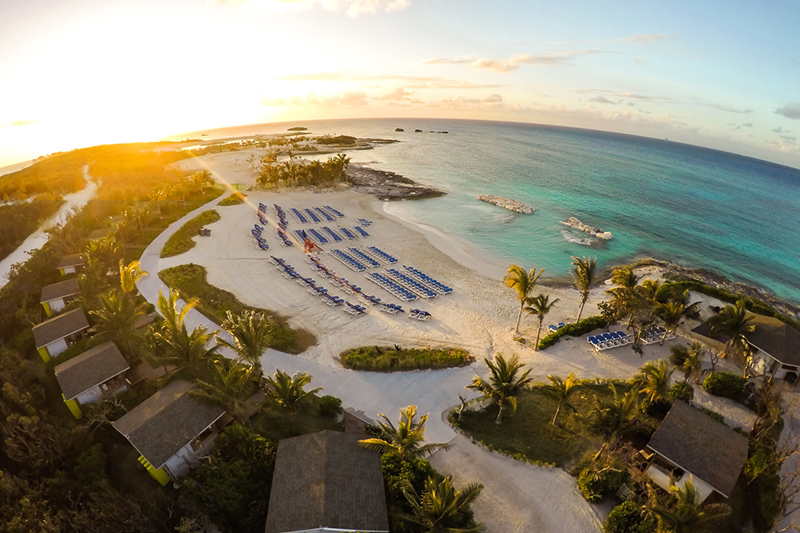 Plus we will be visiting Norwegian Cruise Line’s private island, Great Stirrup Cay, including an “island refresh” update that will be completed prior to our visit. In addition to these great new ports, we will also have THREE music filled days at sea! Now you will have more time to hang with fellow cruisers and artists without feeling rushed to get it all in! Yes, you read that correctly! 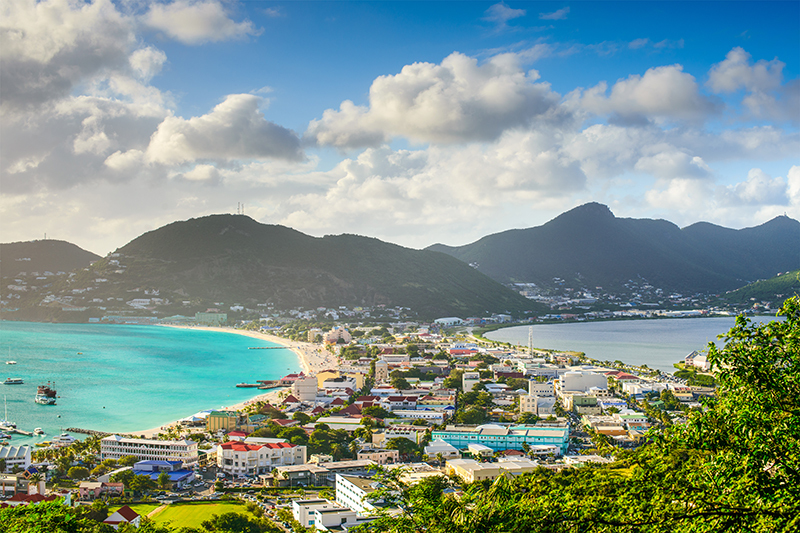 In 2020, we sail together for SEVEN (7) days, to the Eastern Caribbean with three brand new ports! 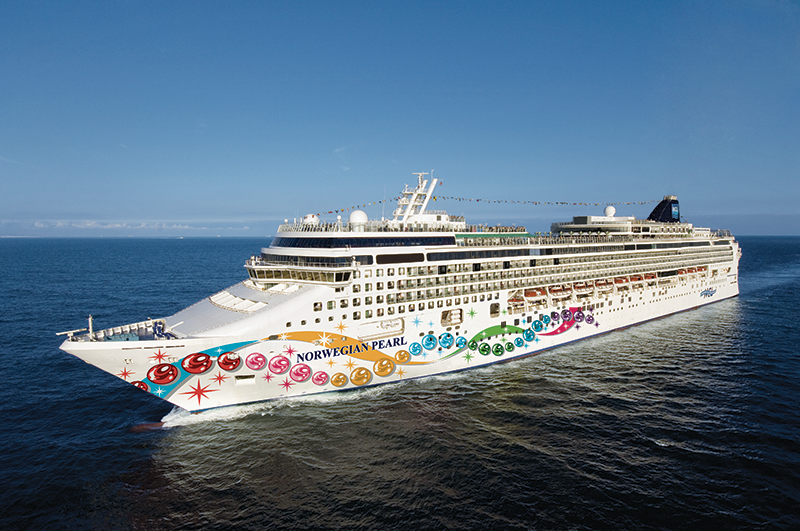 In addition, we are pleased to announce our return to PortMiami and the Norwegian Pearl! Some of our past Moody Blues Cruise passengers will remember the Norwegian Pearl. Since our last journey aboard her, the Pearl has undergone an extensive makeover…she’s more beautiful than ever! 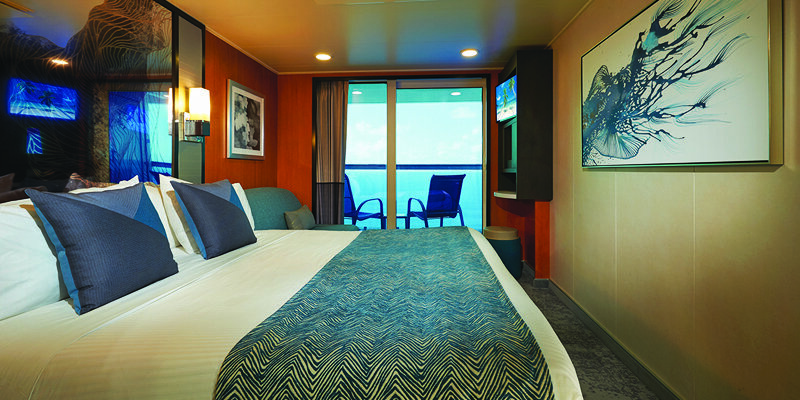 All past passengers (from either our inaugural On the Blue Cruise or other past cruises) will have the opportunity to book their stateroom during one of two Alumni Pre-Sales. Alumni will be given the best cabins (available in each category at time of booking) and priority for seating in the Main Theatre for selected performances, including Justin Hayward and more! THIS YEAR WE WILL EXPAND ASSIGNED SEATING TO MINIMIZE LINES AND WAIT TIME! 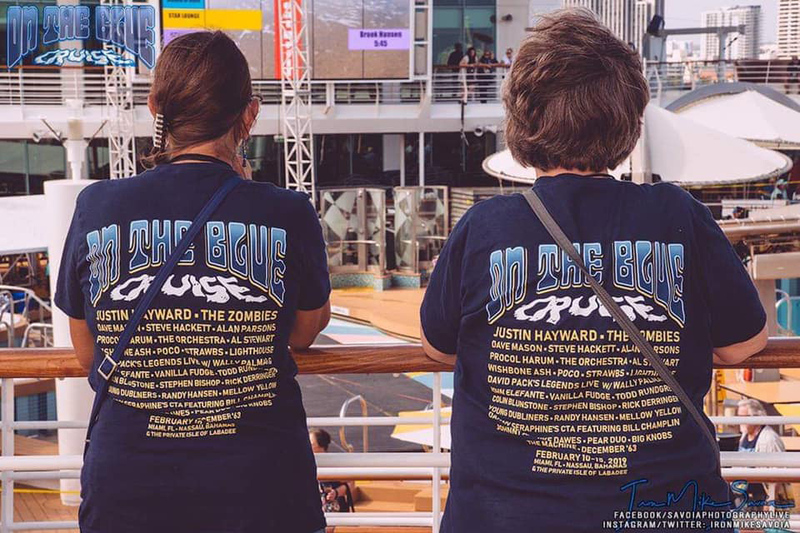 Once the website is live, please familiarize yourself with Stateroom Categories & Pricing, Payment Plans, Deposit & Cancellation Policies and Terms and Conditions prior to the Alumni Pre-Sale at www.onthebluecruise.com. The new website with full details will be up very soon. On Monday, April 8th, you will receive a personalized booking link via email, including instructions on how to secure your Alumni Pre-Sale Reservation. YOU MAY BEGIN BOOKING ANY TIME AFTER 12 NOON EASTERN ON TUESDAY, APRIL 9, 2019 BY CLICKING ON THE LINK PROVIDED IN THE EMAIL. On Wednesday, April 10th, you will receive a personalized booking link via email, including instructions on how to secure your Alumni Pre-Sale Reservation. ONCE YOU RECEIVE YOUR EMAIL AT APPROXIMATELY 2 PM EASTERN, WEDNESDAY, APRIL 10TH, YOU MAY CLICK ON THE LINK PROVIDED AND BOOK IMMEDIATELY. 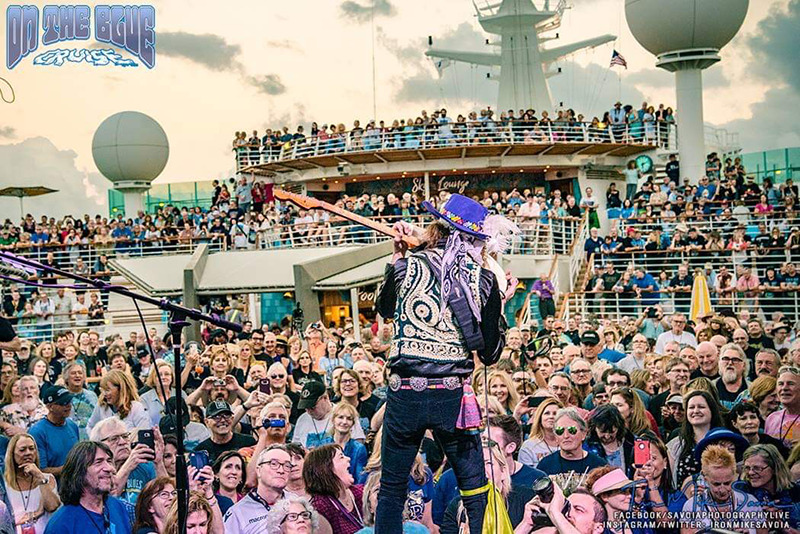 Many of our On the Blue Cruise friends enjoyed our sister cruise, Cruise to the Edge, sailing back-to-back on a 10-day musical adventure earlier this year. 2020 will be even better as both cruises will be aboard the Norwegian Pearl with no break in between. 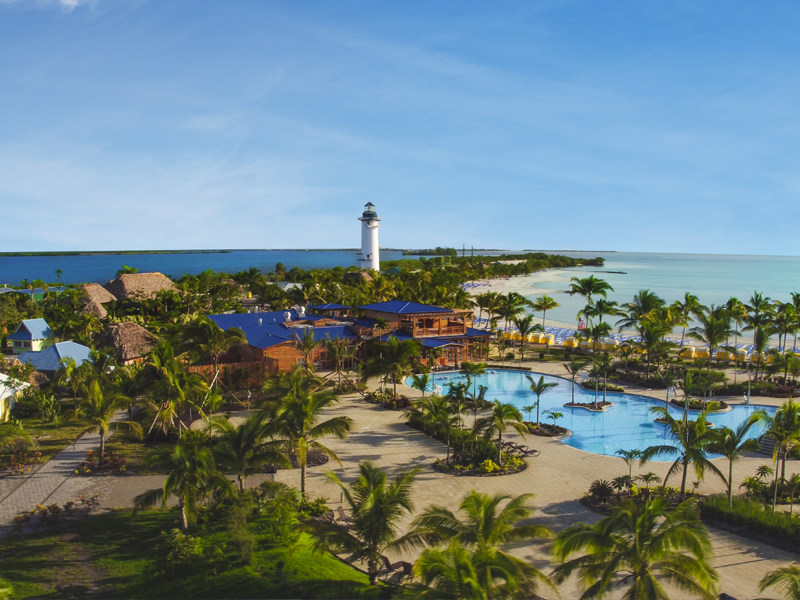 While On the Blue Cruise will feature an exciting new Eastern Caribbean itinerary, Cruise to the Edge will be sailing March 27 – April 1, 2020 to the Western Caribbean for 5 nights, visiting Harvest Cay, Belize, and Roatan, Honduras. 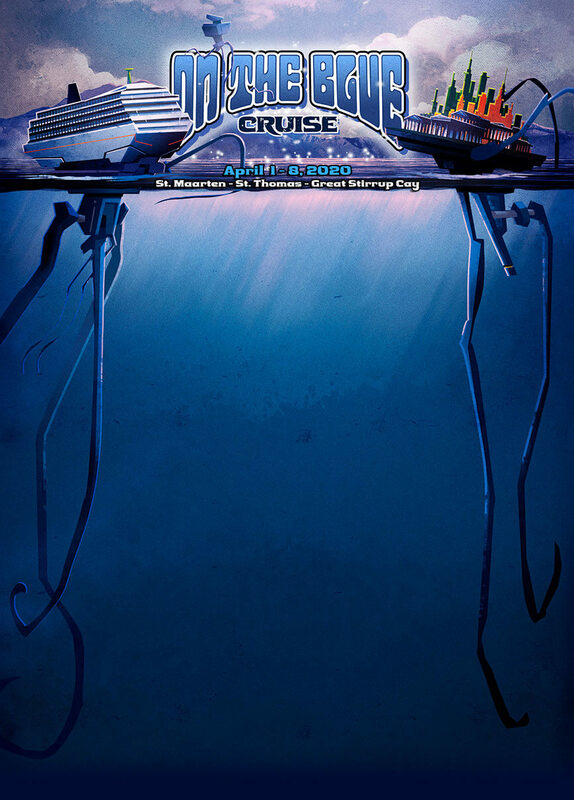 off of Cruise to the Edge! Book your cabin for On the Blue Cruise as instructed above. 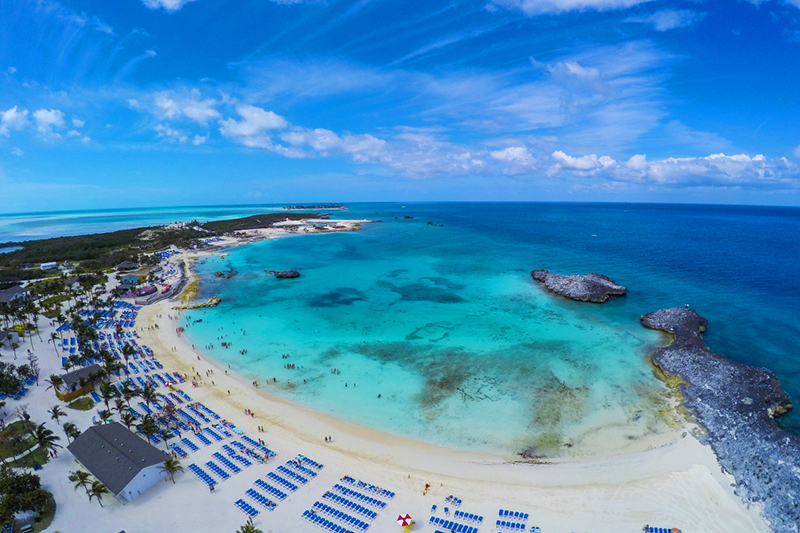 When booking your Cruise to the Edge reservation, indicate that you have booked your On the Blue Cruise reservation as well and submit your confirmation number when prompted. 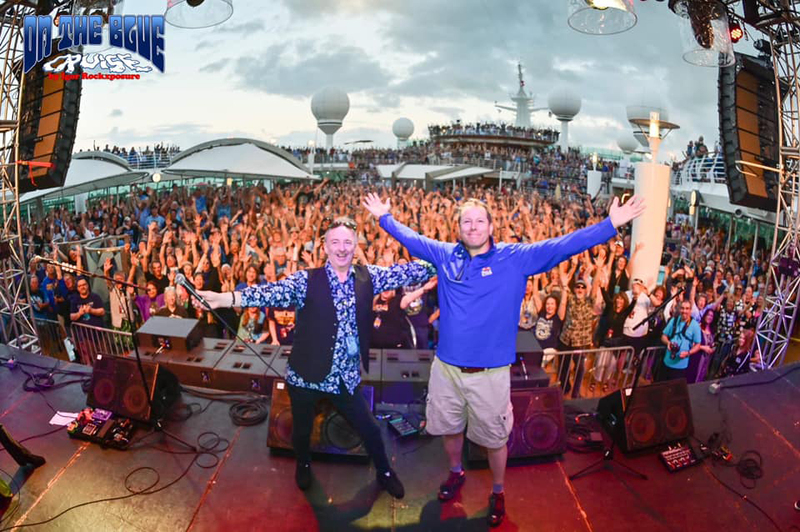 If you have any questions before the Alumni Pre-Sale for the On the Blue Cruise, please contact us at reservations@OnTheBlueCruise.com. We anticipate high call volume, so we encourage you to contact us by email.